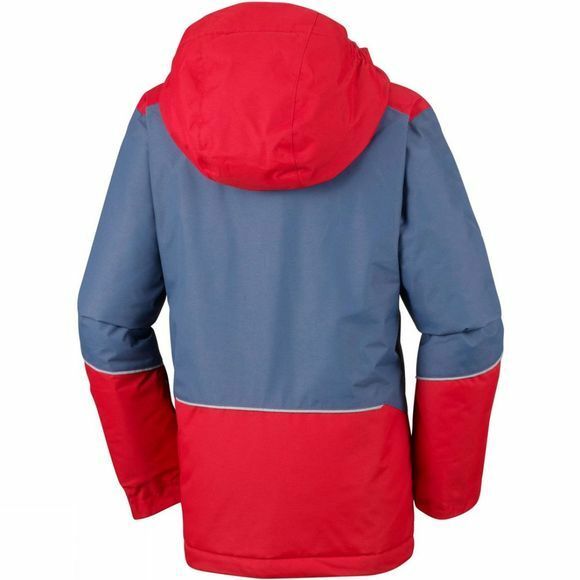 The Boys Snow More Jacket from Columbia is designed to provide a fully practical solution to boys' Wintersports needs. 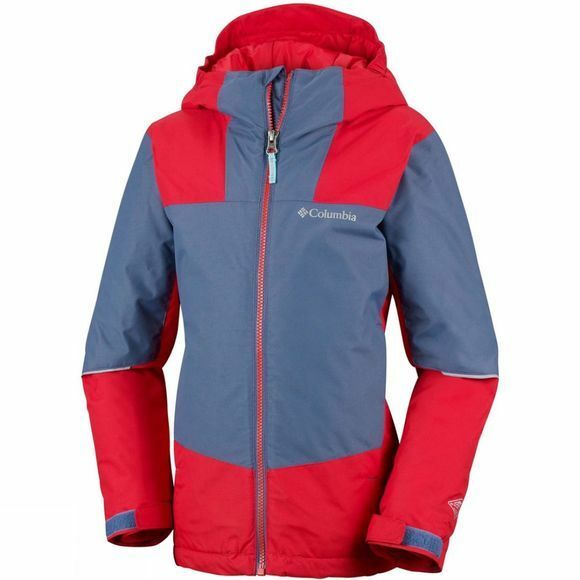 This snow jacket from Columbia features a ski pass pocket, media pocket, goggle pocket and snap back powder skirt. The reflective internal lining and 100 gsm insulation keeps them warm and dry while the waterproof and breathable seam seals add extra durability. An adjustable hood, cuffs and drawcord hem keeps the jacket fitting snugly while reflective detail and a chin guard keeps your mind at rest.